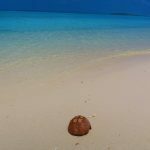 One of the most stunning sights in the vast South Pacific Ocean, the days you spend exploring the Aitutaki lagoon are days that will vividly live in your mind for eternity. 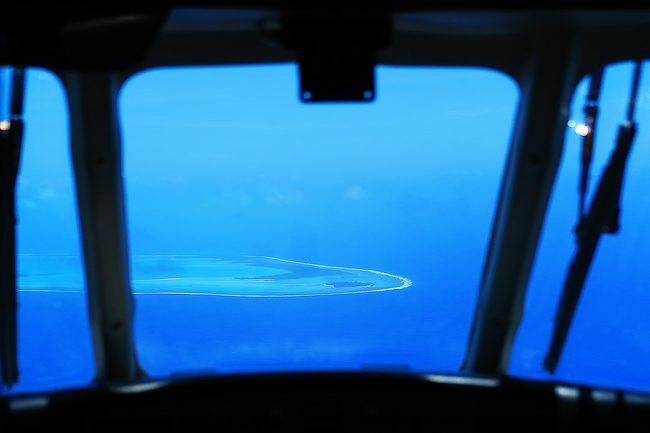 The magic begins on the flight over from Rarotonga, as the tiny island emerges out of the endless blue. 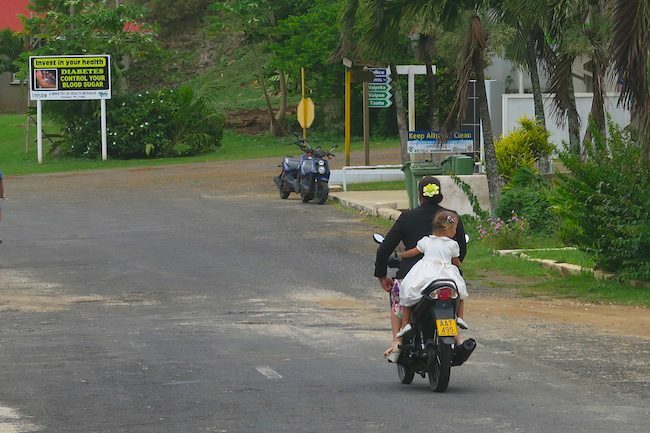 The fairytale continues as you experience the sweet slow pace of island life, and finally make landfall on a dreamy uninhabited island straight out of a magazine cover. 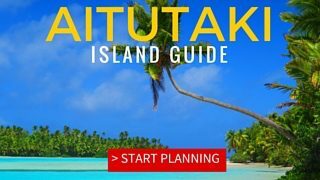 I spent a week in Aitutaki while backpacking across the South Pacific Islands, and here’s my personal list of the top things to do in Aitutaki. 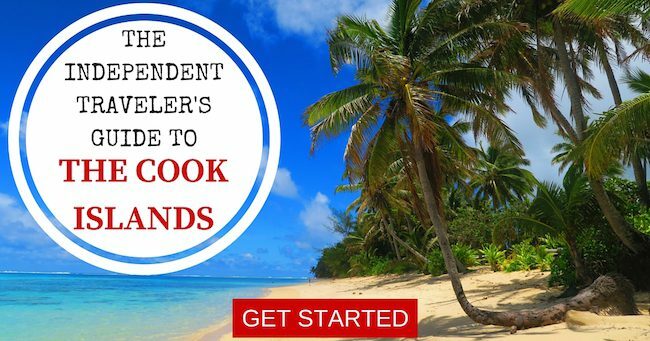 Thinking about visiting The Cook Islands? Here’s everything you need to know before planning your trip – including sample itineraries, exclusive discounts and lots of tips & tricks! 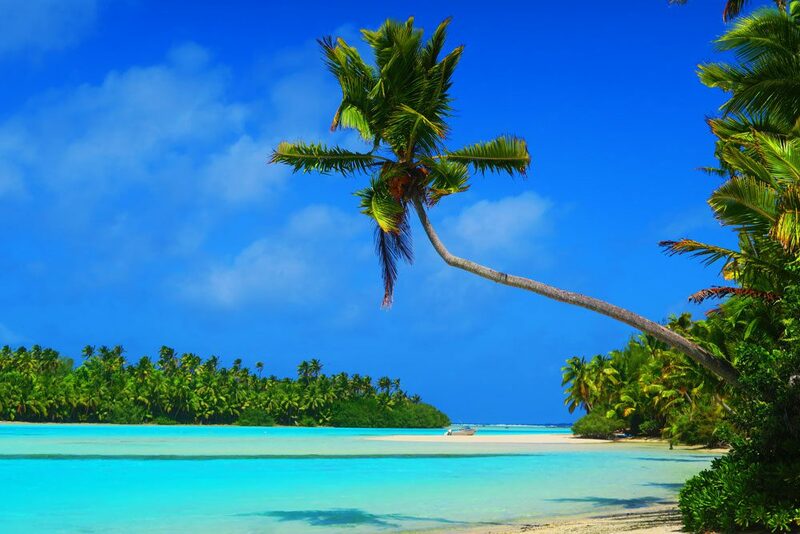 Like a mirage appearing in the infinite blue of the South Pacific Ocean, as your plane slowly begins its descent, the sight of the glorious Aitutaki lagoon will take your breath away. Is paradise really floating down there? You bet! 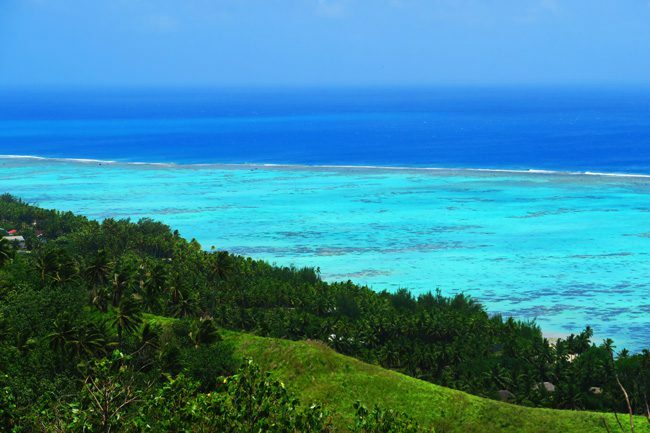 So be sure to grab a window seat on the flight over from Rarotonga, and have your camera ready. 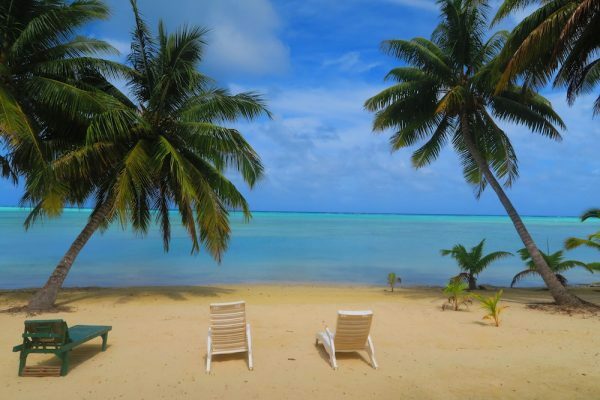 The few residents of Aitutaki do not know the meaning of stress, with no night clubs, no office buildings and no real need for house keys. 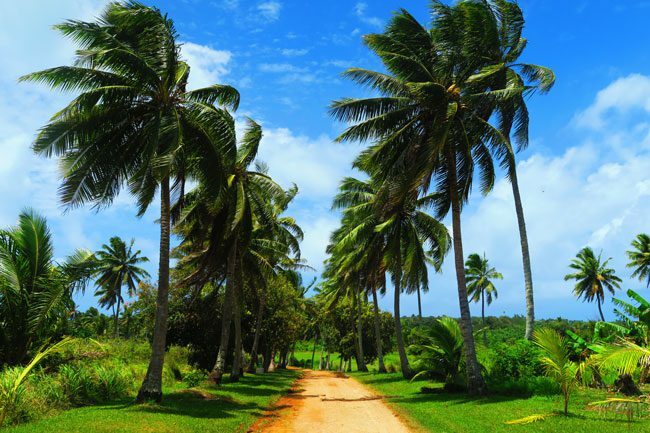 Wander around the streets of Arutanga – Aitutaki’s only town, and appreciate the slow pace of island life. Up for a bit of water sports? 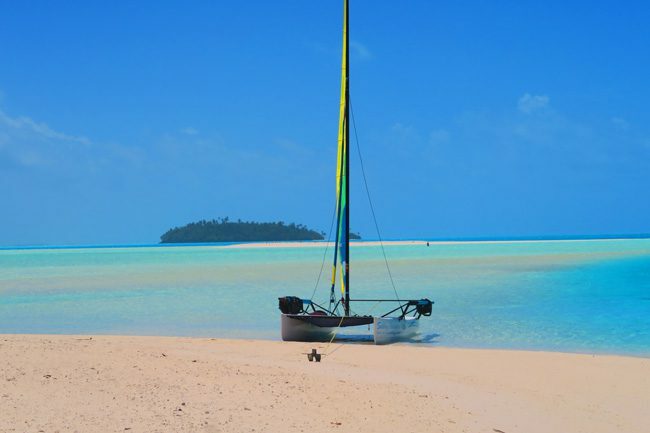 Hire your own windsurf or catamaran, and set sail to explore the magic of the Aitutaki lagoon. 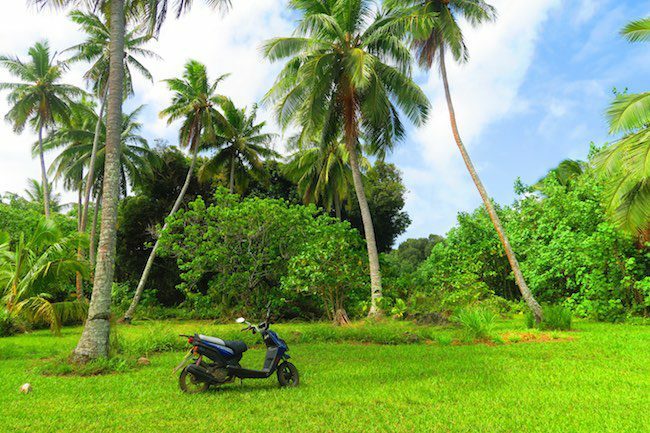 An hour of strenuous effort will be rewarded with landing on your very own dream island. Bring a picnic lunch with you and be warned that you might not want to head back! 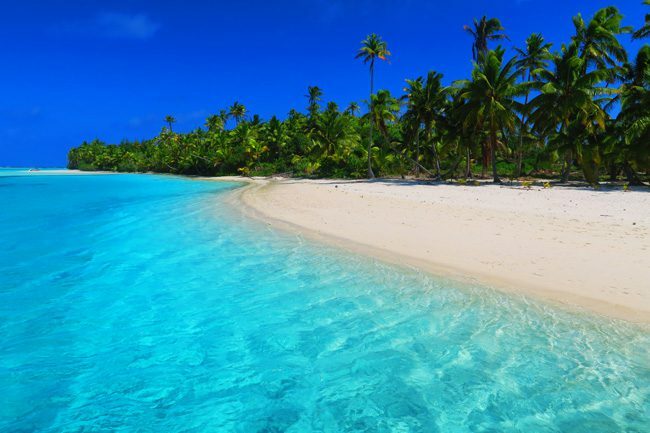 Though quite an expensive affair, the scuba diving in Aitutaki is meant to be superb. 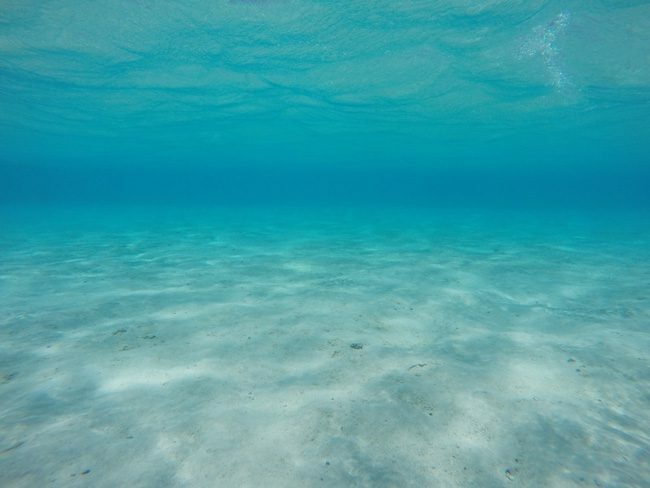 With excellent visibility, treat yourself to thrilling drift dives and plenty of sharks to last a lifetime. 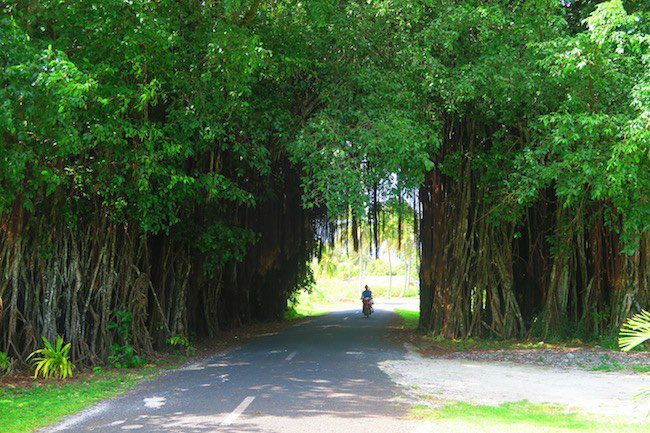 Outings are prone to cancellations so aim to get this done at the start of your visit. 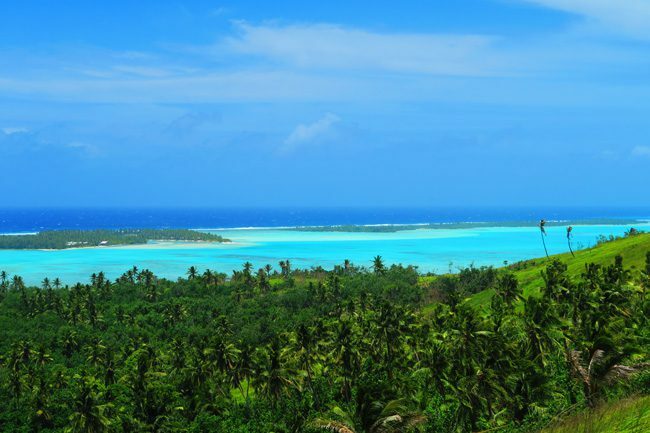 The highest point in Aitutaki at 124 meters, Mount Maungapu can hardly be considered a mountain. But with everything around you being so flat, the panoramic views from up here are breathtaking. 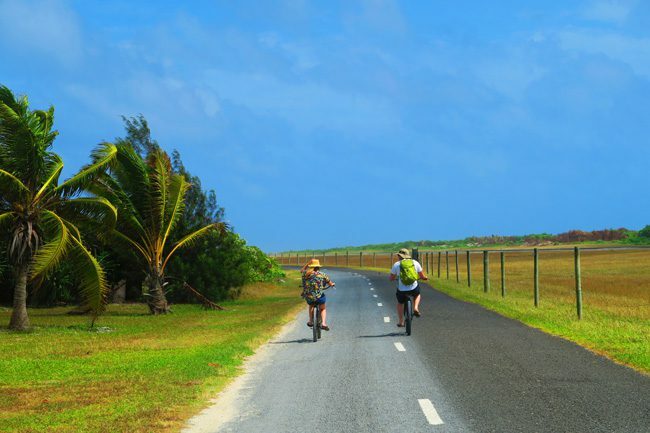 The best way to explore Aitutaki is on two wheels – a scooter that is. 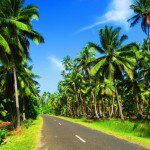 Circle the tiny main island with the blowing wind gently cooling you off, veer off the paved road to catch a view or to find your very own beach, and try to locate the ancient temples that lie somewhere amongst the infinite coconut trees. 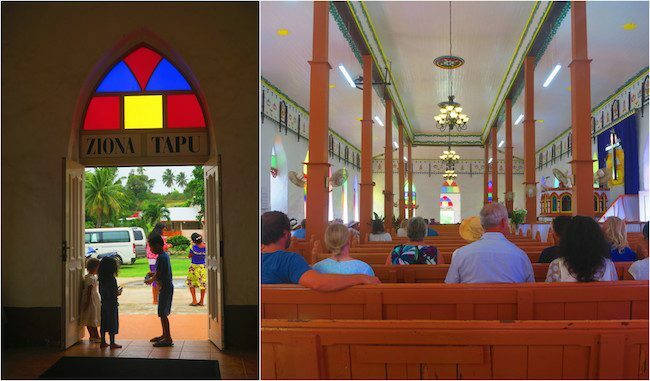 Happen to be in Aitutaki on a Sunday? Do not miss the opportunity for an authentic experience, whether you’re a believer or not. 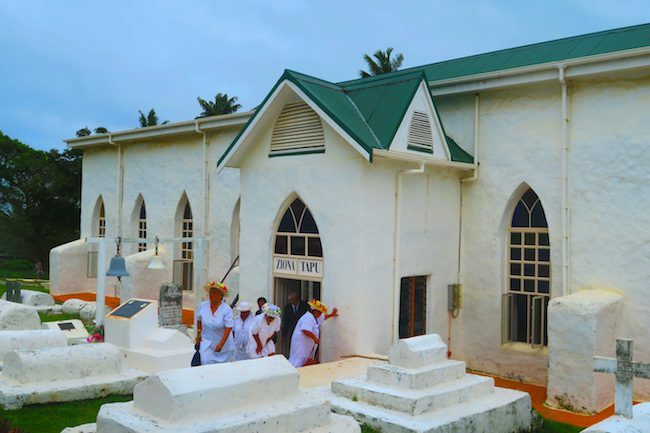 The Catholic Church in Arutanga (CICC) is the oldest in the Cook Islands. On Sundays, locals put on their finest clothes and enter church with a huge smile on their faces. With the pasteur switching from Maori to English, you’ll feel totally welcomed. And with the choir bursting into beautiful hymns acapella style, you’ll be left with a lasting memory. 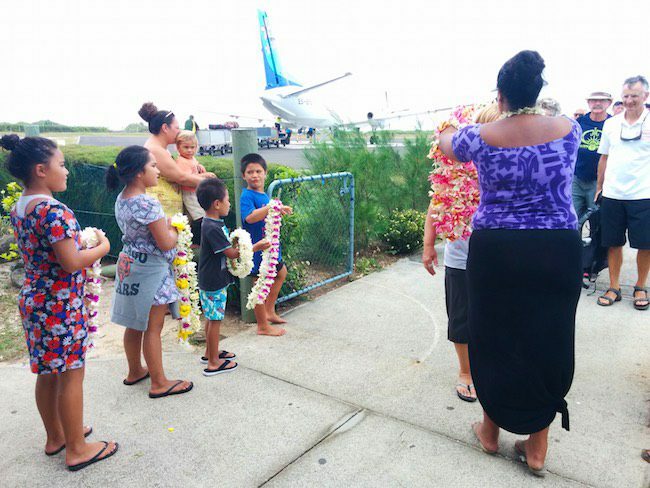 It is a well known fact that all Cook islanders love to sing, dance and play with fire. 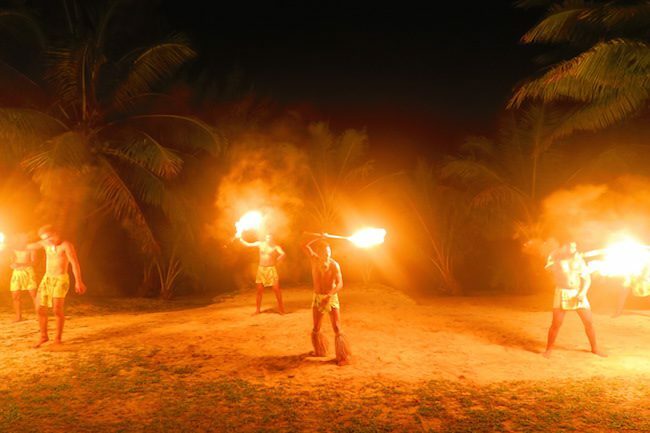 To witness all three, plus to stuff yourself with delicious food – take part in the legendary Cook Islands ‘island night’. 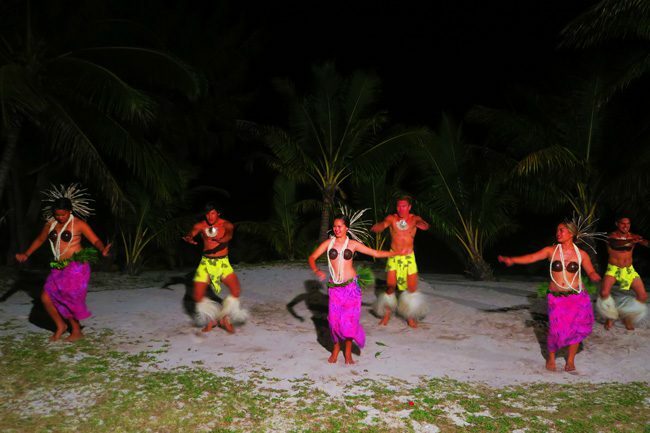 The Tamanu Beach Resort throws the best island night in Aitutaki. 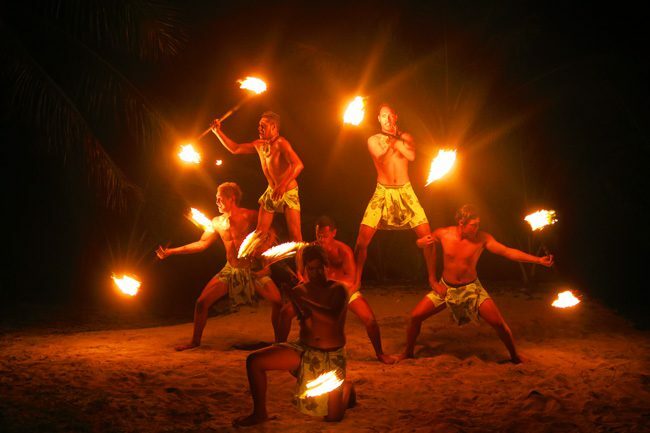 Every Thursday, start with a delicious buffet dinner, followed by a spectacular display of traditional dancing and fire show. Kids, don’t try this at home! 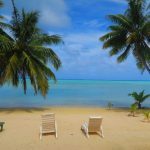 The best beach on the main island, O’otu beach might be a bit too shallow for good swimming or snorkeling, but the tropical scenery is worthy of a visit, or two, or three. During low tide, venture off into the lagoon for a ‘pinch me I’m in paradise’ break on a golden sandbar. When you’re back on firm ground, grab a cocktail at one of the nearby resorts and get ready for sunset. 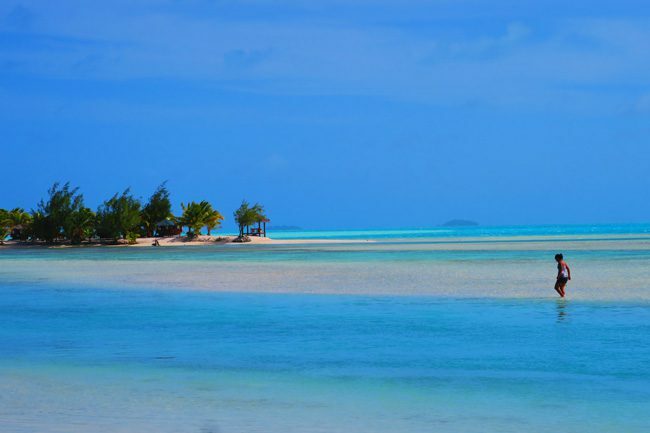 The day you spend exploring the far reaches of the Aitutaki lagoon will be a day you’ll never forget. 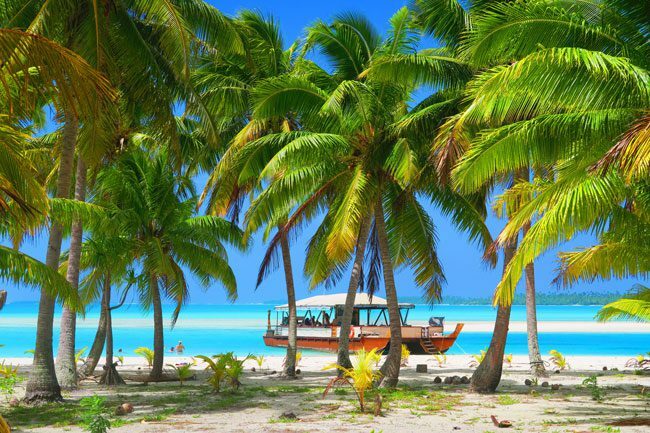 Climb aboard the modern catamaran of The Vaka Cruise and set sail to the dreamy uninhabited islets (motu) that dot the pristine lagoon. 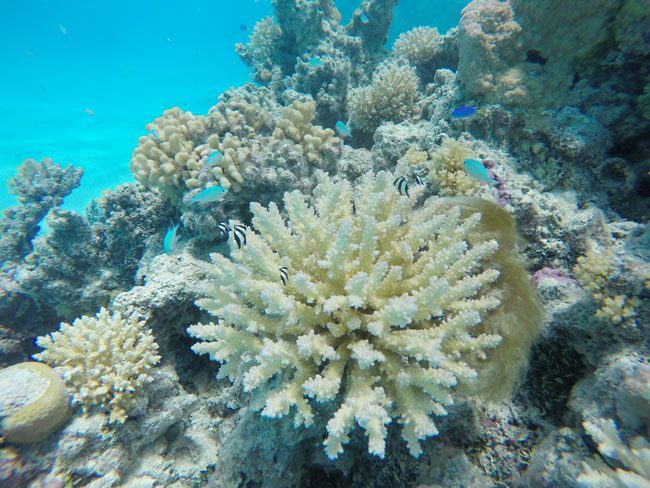 You’ll snorkel in aqua blue waters with giant clams and colorful tropical fish, before feasting on a delicious BBQ lunch on board. 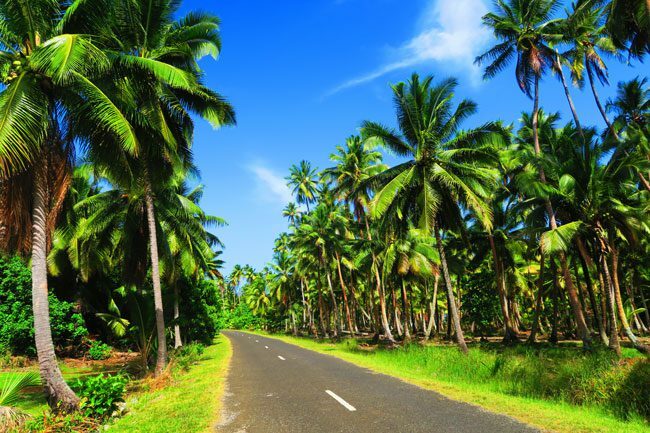 If you thought the day was perfect, wait until you make landfall on One Foot Island. Why is it called that? Perhaps it’s because once you set one foot on this stunning little island – you simply won’t want to leave. When you do manage to get back on board, stamp your passport to remind yourself that you’ve made it to paradise and back! There you have it! 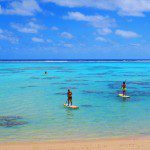 The top things to do in Aitutaki. 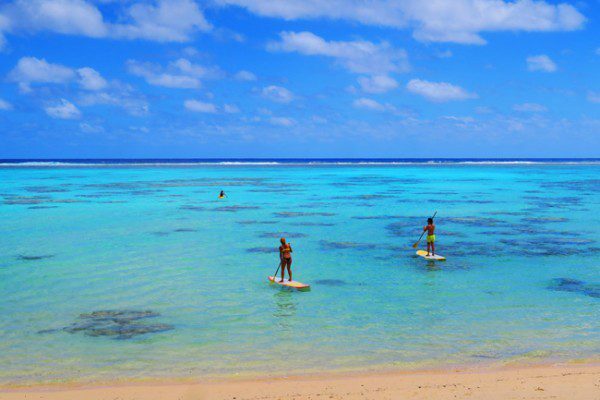 There’s plenty more to see and do in Aitutaki. 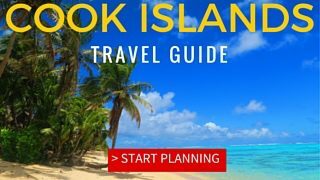 If you’re heading there, be sure to read this complete Aitutaki Travel Guide, and the Cook Islands Travel Guide – your starting point for planning a trip to the Cook Islands. Have your own Aitutaki favorites? Leave a comment below and feel free to share your own tips!